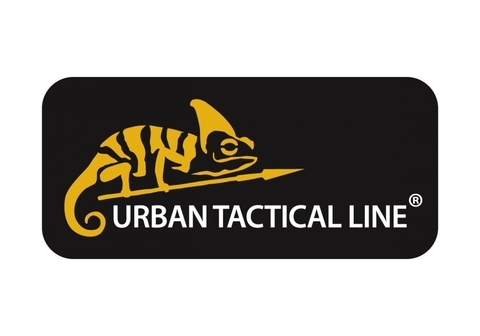 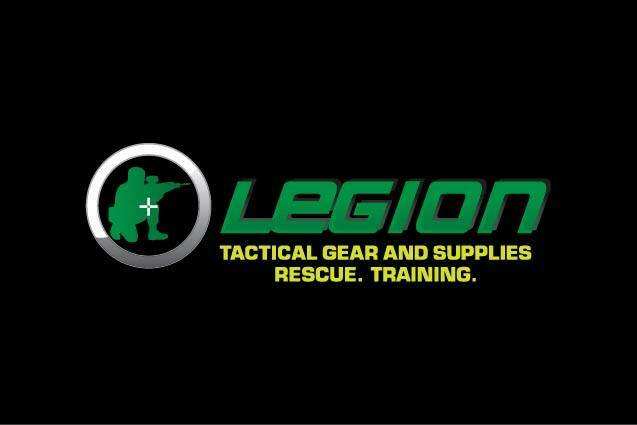 Main bottom apparel from Urban Tactical Line®. Keeping the impression of casual pants, the UTP® provide load bearing capabilities and comfort typical for strictly utilitarian constructions. Designed for Law Enforcement operators, Urban Tactical Pants® enable carrying all essential equipment around hips and thighs line. Low-profile pocket setup keeps the EDC gear and ammo close to body&apos;s center of gravity, which, combined with stretchable fabric, leads to fluent and quick tactical movements. 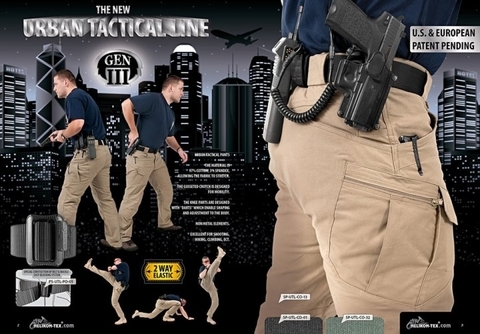 Furthermore, all these solutions give the outcome of clear and useful product for concealed carry tasks. 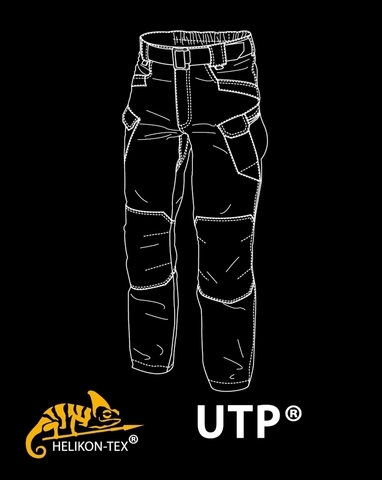 UTP® are available in two raw material options, for hot and moderate climate as well.